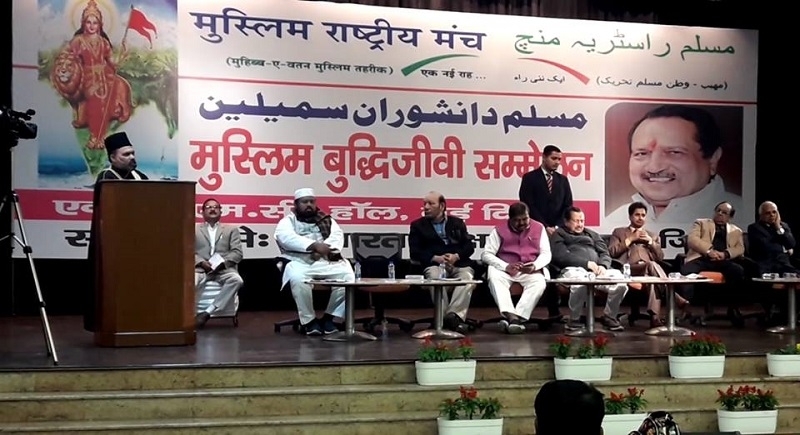 New Delhi, Feb 5: Appealing the Muslims to come out of the atmosphere of fear and threat built by the Congress, Left and Secular parties, senior RSS functionary and Patron of Muslim Rashtriya Manch (MRM) Indresh Kumar alleged that these political parties were responsible to keep Muslims backward and live in the constant fear and threat. 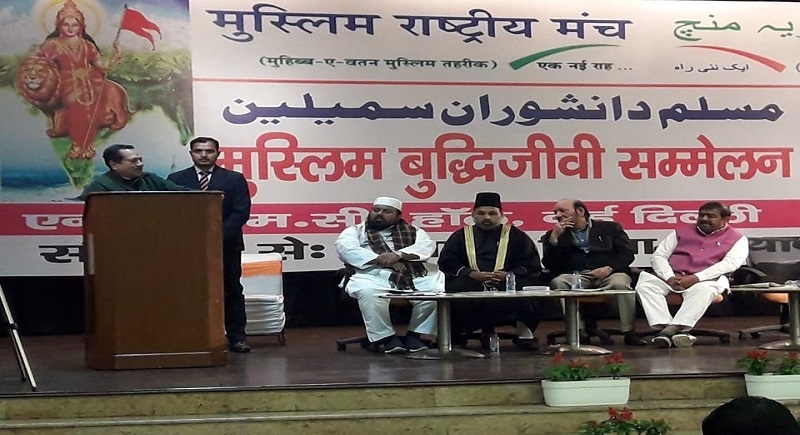 He was addressing the day-long conference of Muslim intellectuals gathered from across the country at New Delhi’s NDMC Convention Centre on February 2. The conference was hosted by Muslim Rashtriya Manch Intellectual Cell. 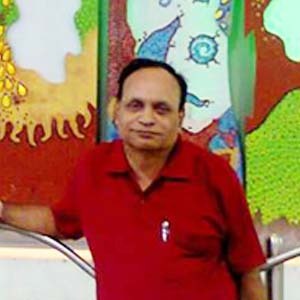 The conference was attended by former vice-chancellors of major universities including JNU, Jamia Milia, Hamdard University, Nagpur University, Aligarh Muslim University, Jiwaji University, Gwalior, Shia and Sunni Maulanas, cancer specialists, university and college teachers, retired bureaucrats and advocates and journalists and editors. A total of 395 intellectuals participated in the conference. Indresh Kumar said that now the Muslims need not live the atmosphere of fear. They are not minority community and should be proud of being Hindustani and participate in the nation-building process with full confidence and mite. Referring to Ramjanmasthan Ayodhay issue he said when Kaaba, Vatican, Golden Temple, Deekshabhumi and Bodhgaya are honoured by the world people why there is continuous insult heaped on Ramjanmasthan? Babur had snatched away ‘Khuda’ and gave ‘Babri’ to the Muslims. Hajrat Adam had visited Ayodhya and not Faizabad. Advising the Muslims to be strong, true and faithful he said don’t be fundamentalist because there is no such word in the Quran. ‘Kattar’ (Fundamentalist) is word of Satan while ‘sachha’ (True) and ‘nek’ (honest) are the words of ‘Khuda’. MRM National Convener Dr Tahir Hussain compered the proceedings while MRM National Convener Dr Shahid Akhtar proposed vote of thanks. Earlier, ‘Tilawat-e-Quran was recited by Maulana Rafiqul Islam from Assam. The MRM Dua was read out by Dr Imran Chaudhary and Vande Mataram was sung by three Muslim girls Alina, Ayesha and Adina.